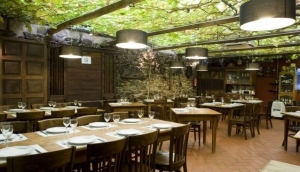 If you are in Galicia/Spain you need to go out to a tapas restaurant/bar. Enjoy all different foods that the locals love and Galicia/Spain is famous for the art of eating a selection of great tapas. Try everything and have a great time.